UPDATE: I'm focusing on my other online projects. For this reason, I can't write here on HubPages. I'm an educator, happily married to my Georgian (Europe) husband and a mother of two - a son and a daughter. 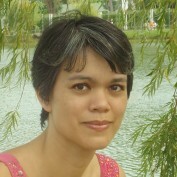 I was born and raised in Germany to a Filipino mother and a German father. I have a younger sister. Writing has always been my greatest passion since I was able to write. In 2013 I started my online journey to become an author, blogger, and artist. By the way, English is only my second language. So I want to apologize for any grammatical, semantic, logical or typographical errors that may occur from time to time! Every moment of a baby is so special from pregnancy until his or her first steps. 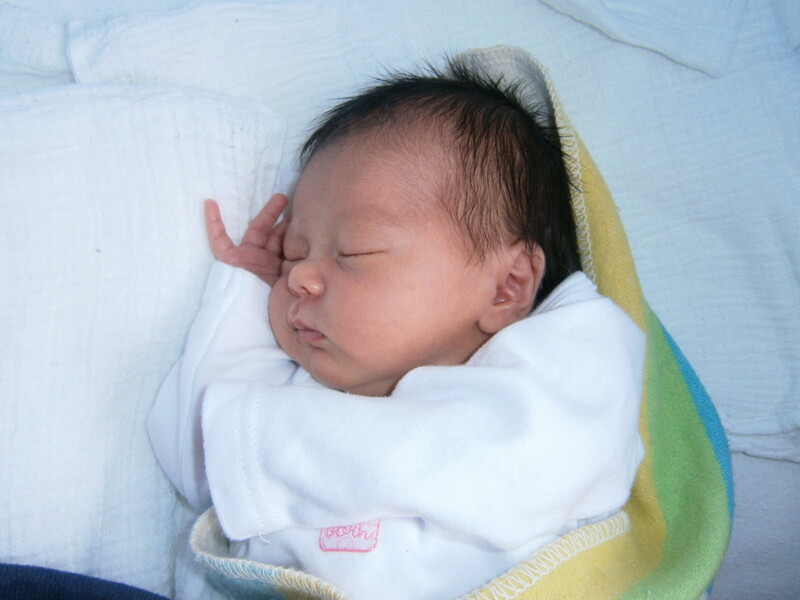 Capture these moments in a baby album or baby diary to remember them forever. 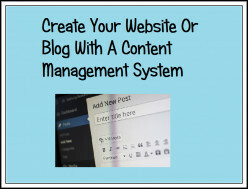 Do you want to create your own website or blog? It's not as difficult as it was in the past. 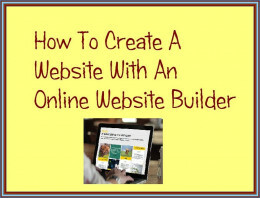 Learn about the steps you need to go through and about different tools to create your website or blog. With an Online Website Builder you can create a website or blog in no time. You can work directly in your web browser and you even get free hosting for your site with most providers. 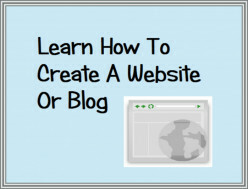 Want to create your own website or blog? You don't need to learn HTML and CSS for creating your website or blog. With a Content Management you can create your website or blog easily.